This is where the Wookiee rambles about some of the people we help, people who help us & causes we help bring awareness too. We had a chance to meet Jace and his dad last week at Ottawa Comiccon (5/8/2015). They are doing great work raising money for Ronald McDonald house. 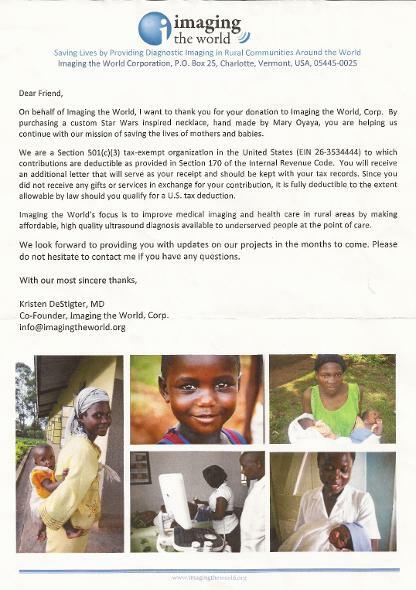 We were happy to donate to this wonderful charity. Thank you so much for being such an amazing people. Jace can't stop talking about meeting the real Chewbacca! We are sorry we couldn't come by Sunday, In the morning around 4 AM Jace spiked 104 fever so we drove home 8 hours on Sunday instead of going back to the convention. I am very sorry about that. You guys are truly amazing and so supportive of so many amazing causes. I will be honest, Jace Wars not only created to help other families but also to help take our mind off the constant worry that the brain tumor may return. Having you be so kind to my son means more than you could ever imagine. You both are heroes to me! 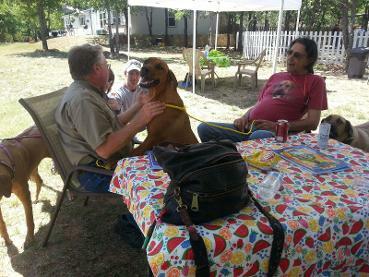 We spent the day 05-05-2013 out at the Texas Independent Rhodesian Rescue facility helping bring awareness to this great facility and to help them raise money. We also donated $100 on behalf of the Peter Mayhew Foundation. Walt is one of the amazing 501st members you hear us talk so much about. We logged on to facebook one day and the first thing that popped up was a post by Walt. He had recently found out that his Father had cancer and didn't have much longer left so he was selling off his Star Wars collection so he could purchase a flight back home to see his Father one last time. It is because of Walt and numerous others in the 501st just like him that we do what we do. The Peter Mayhew Foundation was happy to purchase the flight for Walt and he was able to make it home with the whole family one last time. While it was an emotional filled visit, I wanted to say thanks to you both for helping make my trip happen. 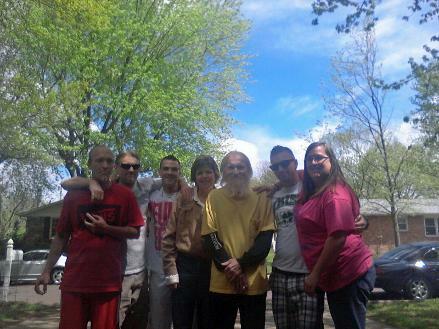 I'm sending along a picture that we took of the family which is the first family pic we've taken since we were all kids. That picture would not have been possible if it hadn't been for you both so many thanks for that. During the weekend of 04/6-7/2013 at Planet Comic Con, SandTroopers.com, the 501st, the Rebel Legion & the Dark Empire helped the Peter Mayhew Foundation raise over $1,700! 03-25-2013 Our friend and Peter's fellow Star Wars actress Mary Oyaya created wonderful hand crafted Star Wars necklace's benefitting the "Imaging the World" organization. 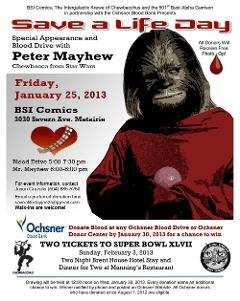 We were happy to help bring awareness to this great campaign and donate $200 on behalf of the Peter Mayhew Foundation. Keep up the great work Mary! While our Administrative Director was attending South Texas Collectors Expo March 23-24, 2013 the new 501st Skull Garrison was in attendance as well to help raise money for Rodrigo F. Munoz a 5 year old boy battling leukemia. The Peter Mayhew Foundation was happy to donate $200. 03/08-10/2013 We attended Monster Mania Con in Cherry Hill, NJ. 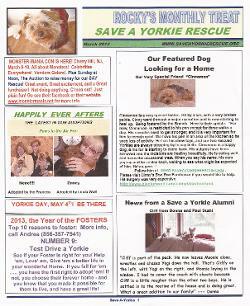 We raised $200 in cash donations to the Peter Mayhew Foundation and we were also able to help "Save A Yorkie Rescue" by donating photos signed by Peter for their a auction which was held at the con Sunday afternoon. Meet Chris Hogan. Peter recently attended "Star Wars Invades the Treasure Valley" in Ontario, OR. Sadly Chris is battling leukemia and was going to have to miss the event due to his next chemo treatment. Luckily we flew in early enough the day before that we were able to take Chris to dinner 02-05-2013. We also were able to get Treasure Valley Community College to set up skype at the event so that Chris could watch the panel with Peter, Daniel Logan & Bonnie Piesse during his chemo treatment. Albin Jeansonne III, or A.J. as we know him is known to be a vibrant child. Unfortunately, A.J. has been diagnosed with a malignant brain tumor and he needs your help to afford the lengthy medical procedures and recovery process that he's facing. As the son of 2 law enforcement officers, he's naturally a fighter but let us all show A.J. that he doesn't have to fight alone. No gift is too big or too small. Please, donate what you can. Thank you. 01-25-2013 We attended a signing in Metairie, LA at BSI Comics to bring awareness to a blood drive that was being put on in honor of Ed Ernewein. So many people showed up to donate blood that they had to cut the line off! We would also like to thank the Intergalactic Krewe of Chewbacchus & the 501st Bast Alpha Garrison for coming out to support the event. Matthew, age 8, lives in Traverse City, Michigan, USA. He has Meyer Gorlin Syndrome and is one of the smallest kids in the world. He is one of a few people to ever be diagnosed with MGS; and at age seven, weighed only 19 pounds and was just 36 inches tall. On the 31st October this year his parents decided to take him to his local ER as he was suffering with dizziness, pains in the head for several days. 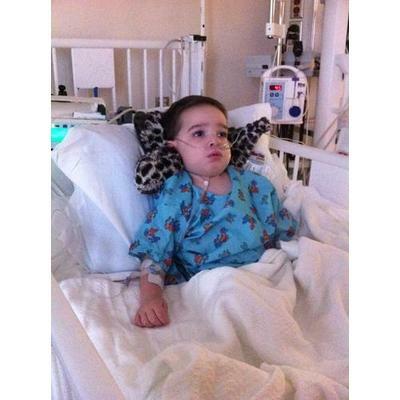 This is when their and Matthew's nightmare became a reality, a CT scan of the head showed something was wrong and he was taken via 4.5 hour ambulance ride to the University of Michigan C.S. Mott Children’s Hospital for a MRI scan. The scan showed that he had a brain tumor which was caused by an aggressive form of cancer called Glioblastoma multiforme (GBM). After 13 hours of Surgery the majority of the tumor has been removed however Matthew has to go through costly radiation and chemotherapy. Matthew’s dad had to quit his job so he could be with his son during his treatments, 4.5 hours away from their home. 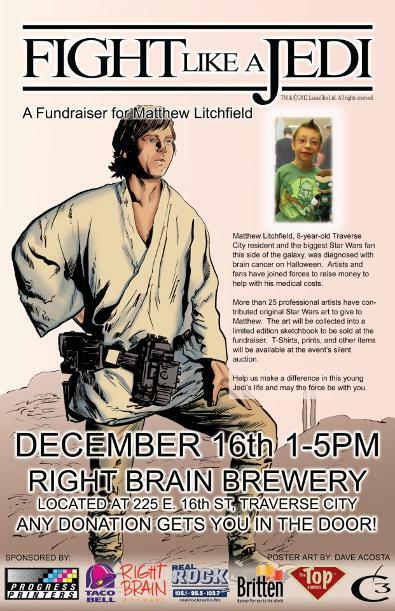 The Peter Mayhew Foundation donated $250.00 on 12-17-2012 and a care package of books and a signed photo. 12-7/9-2012 We raised $370.00 at Steel City Con by selling Peter Mayhew Foundation bracelets. 11-16-2012 Peter, Cindy Freeling, Anne Lockhart & the Foundation Crew went out to Louie Louie's Piano Bar to help raise money for the USO. We raised $185.00. 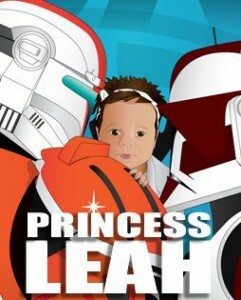 10-19/21-2012 the 501st raised $666.89 for the Peter Mayhew Foundation at Fan Days by by setting up a Shoot a Trooper booth. 08-23/26-2012 Jeff Kent of the 501st Bast Alpha Garrison help set up and run the 501st Shoot a Trooper event to raise money for the Peter Mayhew Foundation. Over four days and with the help of fans, the 501st, Rick Fitts, Stephen Stanton, Daniel Logan and many many more we raised $9,243.48! First Lady of the Peter Mayhew Foundation, Angie Mayhew shooting Daniel Logan "Young Boba Fett" and several Slave Leia's. Daniel Logan "Young Boba Fett" practicing his aim on a group of Slave Leia's! 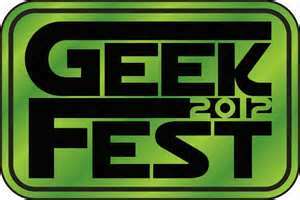 08-18-2012 Peter and the Foundation Crew spent the day out at Central Texas College's GEEKFEST to help bring awareness to and raise money for the College's Student Ambassador Program. Over $12,000 was raised. A big thank you to www.Shoebacca.com for bringing Peter and the PMF Crew out to California to help raise money for the children of Make A Wish at Course of the Force! 07-07-2012 Day 1 was spent at Santa Monica Pier. Joining us at Course of the Force pictured on the left is Peter's Star Wars Clone Wars co-star Ashley Eckstein "Voice of Ahsoke Tano" and her husband, Major League Baseball MVP David Eckstein. On the Right star of "Chuck" Zachary Levi & Michael Rosenbaum who played Lex Luthor on "Smallville". 07-08-2012 Day 2 was at Huntington Beach. Lucasfilm artists Denise Vasquez & Randy Martinez come out as well. 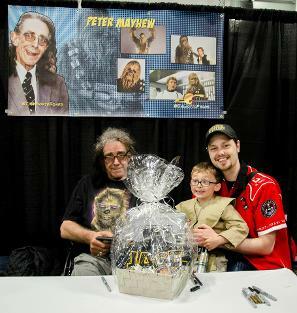 Over two days the Peter Mayhew Foundation helped raise $1,039.00 for Make A Wish by signing special photos provided by Shoebacca.